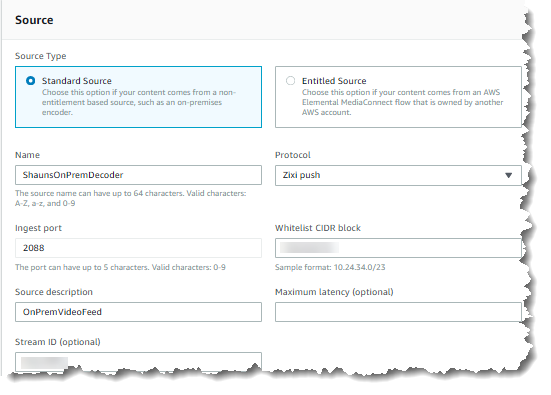 New – AWS Elemental MediaConnect for ingestion and distribution of video in the cloud. Before AWS, I worked at an organization that owned and operated their own sports TV channel that provided content by aggregating tens of venues worth of local sports feeds into one 24 hour TV channel. The infrastructure and logistics of operating a broadcast grade network on this scale were immense, and it always proved difficult and expensive to change and maintain. This was not a localized problem, as media companies and aggregators face similar challenges with their own broadcast infrastructure. Consolidating feeds from the non-urban area via satellite trucks, distribute video streams to multiple regions and countries, all while maintaining reliability and broadcast capability is still a difficult task and requires capital investment. AWS Elemental MediaConnect is a new service that makes it easy for broadcasters and other premium video customers to reliably ingest live video into the cloud and securely transmit it to multiple destinations through the AWS global network. AWS Elemental MediaConnect gives customers the reliability, security, and visibility that they are used to with satellite transmission, with the flexibility and cost-effective economics only possible with an internet-based transmission. It lets any customer, from a small video producer covering a local sporting event to a national broadcast television network with multiple 24×7 live TV channels, reliably ingest their content from sources outside the AWS cloud (like a sporting venue or a TV studio), and securely transmit it to multiple destinations with broadcast-grade reliability and operational visibility. These destinations can be a customer’s own AWS-based video processing systems or a destination on the internet. Broadcast Reliability – AWS Elemental MediaConnect is engineered to meet broadcast level reliability with optimizations to reduce jitter and buffering. MediaConnect solves this by offering customers a choice of video transmission protocols (like Real-Time Transport Protocol (RTP), RTP with forward error correction (FEC), and the Zixi protocol) that are used by video professionals to ensure reliability. MediaConnect uses the low latency, high bandwidth AWS global network to distribute and replicate feeds between AWS regions. Industry-Grade Security – MediaConnect supports broadcasters’ requirements for security. 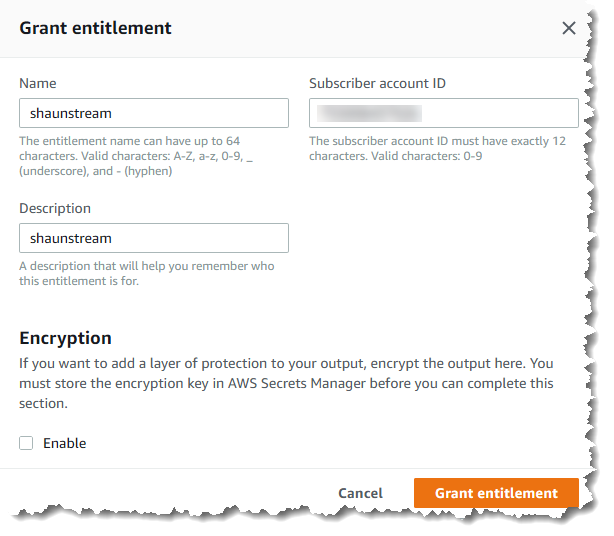 It provides the option to encrypt streams using standard AES-256 encryption and stores keys securely using AWS Secrets Manager. Together with the replication feature of MediaConnect, which allows users to create multiple outputs, customers can securely syndicate their content to distributors inside and outside AWS. Visibility & Operations – Finally, AWS Elemental MediaConnect gives video professionals visibility into the health of their content streams. With MediaConnect, they track the health of their mission-critical streams using a combination of quality of service (QoS) alarms, and real-time signal telemetry, with no additional setup. Furthermore, MediaConnect is tightly integrated with other AWS Elemental Media Services and CloudWatch, allowing for easy creation of dashboards and alarming. Today I will be setting up ShaunTV, a global video on demand platform just for me. I will be using a live feed from an on-premises media encoder that I wish to ingest into the cloud and distribute to multiple regions. This is similar to a traditional media broadcaster or regional aggregator who does this across several feeds. Getting started is as simple as creating a new video feed and connecting it to AWS Elemental MediaConnect. Using the console, I create a new flow, where I define my ingest options. In this case, the AWS Elemental team are providing me with a video feed from one of their on-premises encoders. I choose a standard source and select the ingestion protocol. Zixi protocol is a commercial video distribution format that is used widely in the media industry and will be our source format for today. Providing a whitelisted CIDR block allows me to restrict access to my MediaConnect ingestion point. From here I can choose to provide a decryption key, which will allow me to decode an encrypted stream. In this case, my stream is not encrypted and I continue to create the flow. Next step is to turn on the flow and start receiving video! Now I want to do two things; using the built-in integration with other AWS services, I will connect my MediaConnect stream to AWS Elemental MediaLive which provides encoding to use with end device for my video feed. Second, I want to distribute my video from Europe (Dublin) to the US (Oregon) region so I can make ShaunTV global! Granting entitlements allows me to generate an ARN (AWS Resource Number) that I can use to share with other AWS accounts which are hosted in the same region as our MediaConnect endpoint. I am using the same account, so we proceed to build a new flow using the entitled source option. My ARN is now populated in my new flow, and I can push the flow live to watch my video in the US or distribute it to other AWS Elemental Services. You then send a single video stream to the ingest point, and MediaConnect will automatically replicate it to each of the specified destinations. You have access to real-time metrics from the ingest point, it’s easy to reroute flows on the fly from the AWS console or the MediaConnect API. We could distribute the video to many regions, on-premises locations, or third-party AWS accounts. We could build an entire video on demand platform with the other AWS Elemental Services. 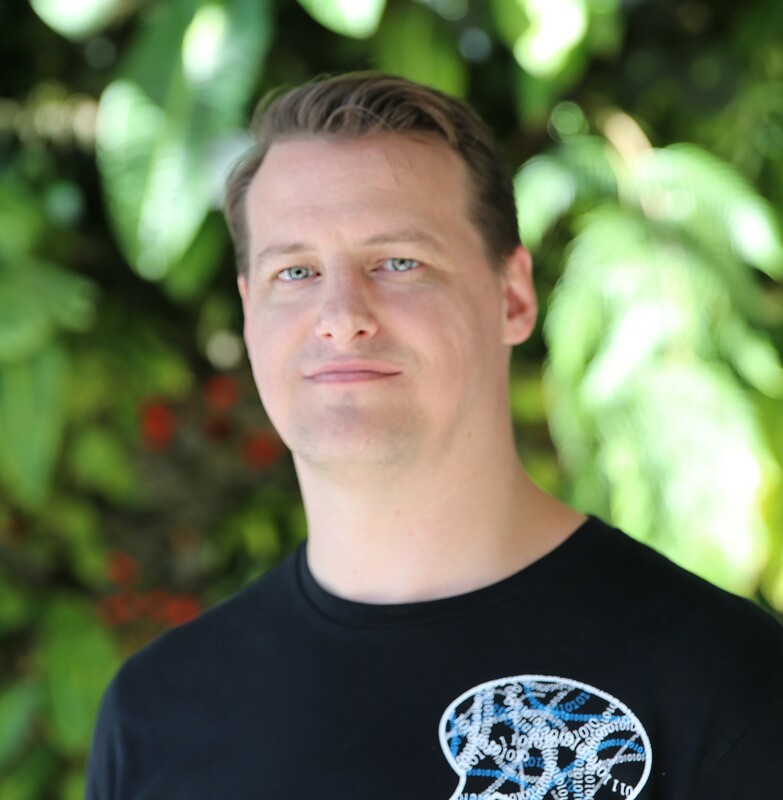 Unfortunately, space is limited and so is time with AWS re:Invent already underway, so I leave it to you to experiment from here! There are no upfront fees or minimum commitments; pay for data transferred using AWS Elemental MediaConnect plus an hourly price for each running flow. Available in 8 regions: US East (N. Virginia), US West (N. California), US West (Oregon), Asia Pacific (Singapore), Asia Pacific (Sydney), Asia Pacific (Tokyo), EU (Frankfurt, and EU (Ireland) regions.